Designed specifically for the smaller ‘monkeys’ in your family. 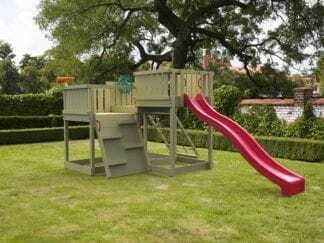 Welcome to Bizzie Bodies; stockists of kid’s climbing frames, play sets, and playhouses for children of all ages. 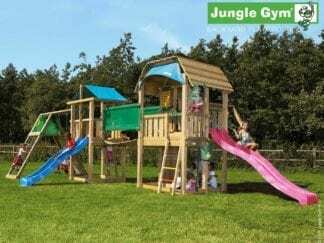 We are proud suppliers of the iconic Jungle Gym climbing frames, as well as our own high-quality range of Cheeky Money climbing frames and accessories. 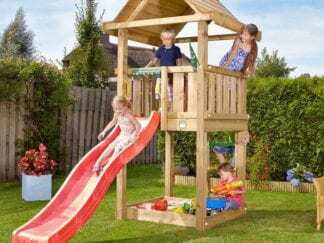 A climbing frame is an investment in your child’s physical and mental development. 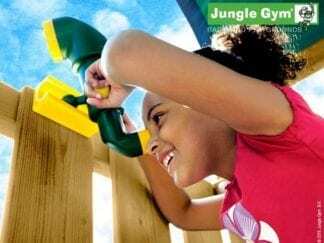 Not only do they encourage active play, but it also inspires imagination. 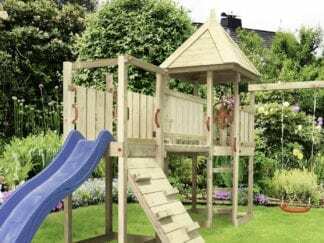 After all, a climbing frame could be anything from a pirate ship to a castle; a spaceship to a farm, and everything in between. 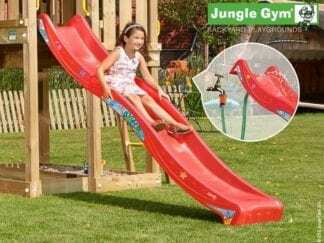 Our kids climbing frames are safe, hard-wearing, and guaranteed for 10 years. 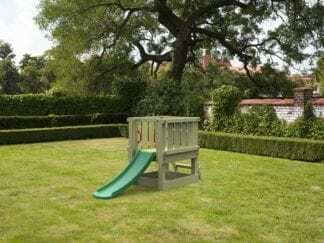 Giving you peace of mind that your children will have many years of safe outdoor play time. We are a family business and pride ourselves on our high standard of customer service. We are here to help you, so if you have any questions don’t hesitate to contact us. 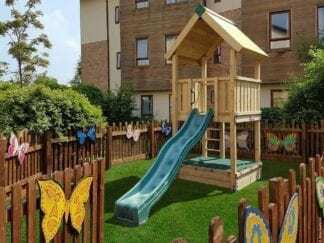 We understand that a climbing frame is a big investment. That’s why we offer flexible finance through Klarna so you can enjoy now, and pay later.